I came into my NYC Chiropractic a bit early today,i was listening to satellite radio and I heard an ad about a new product called the turtle, This turtle was touted as the solution for chronic back pain.I found the company called usa back turtle. It looks like a nice cushion, but what I thought was interesting was they said it worked on the principles of spinal decompression. I use equipment that requires patients to lie on their back and harness them into the table, I can't see you this cushion does anything similar to what a spinal decompression table does. A couple of months ago I reviewed the teeter inversion table. 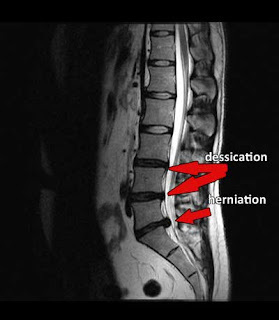 Basically if you want true spinal decompression allow doctors that are trained in this to deliver this technique. Call (212) 645-8151 for Chiropractic in NYC or Spinal decompression.